Alumni and fans cannot get enough of Bobcat football. Many fans plan a long weekend to make sure they get the full Bozeman experience. 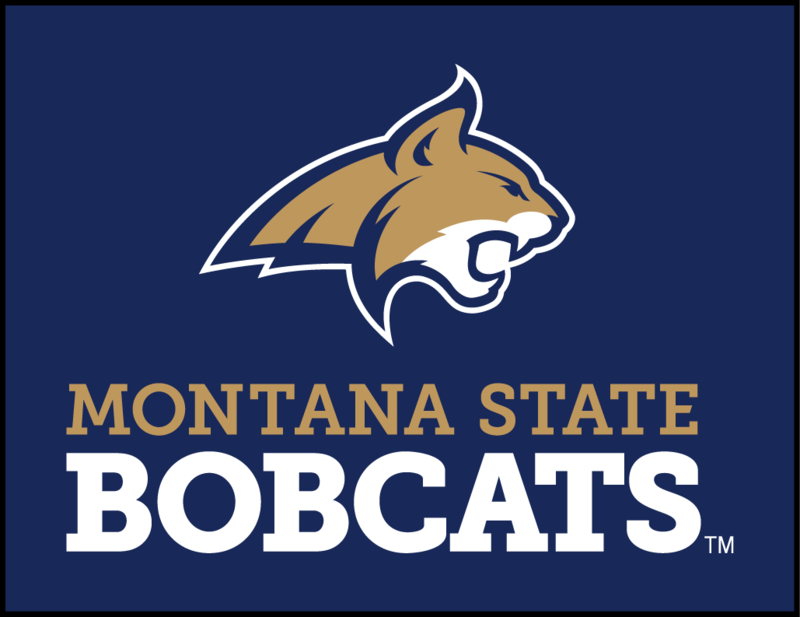 Among the crowd favorites is a quick shop at the MSU Bookstore to get the latest Montana State University gear. Some newer additions to Bozeman (worth squeezing into your plans) are the Sweet Peaks ice cream shop and grabbing a rotator brew at Bridger Brewing, right near the stadium. Families traveling with kids should visit the Fun Zone or the Museum of the Rockies! Grab breakfast and a City Brew coffee each morning and unwind in our full-service restaurant and bar, The Club Tavern &amp; Grill, or the pool at the end of the day. A few games you definitely want to plan for each season as they often sell out: Gold Rush (the first home game of the season), Homecoming (parade and special alumni events included) and Cat/Griz (biannually in Bozeman). 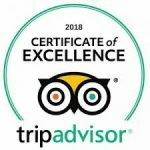 Travel wisely and check out our best rates at: https://www.bwpbozeman.com/offers/. See you soon and Go Cats!